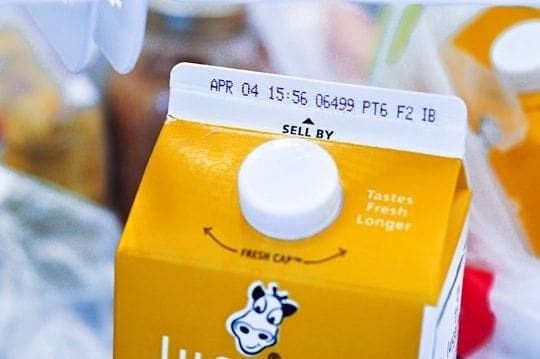 No doubt, you’ve noticed that some food products come with dates and codes printed on them. Does that mean it has to be consumed by that date or just sold by that date? Or what about canned or packaged goods that show only a date like “2.01.14.” Does that mean you could end up in the Emergency Room if you consume it after that date? 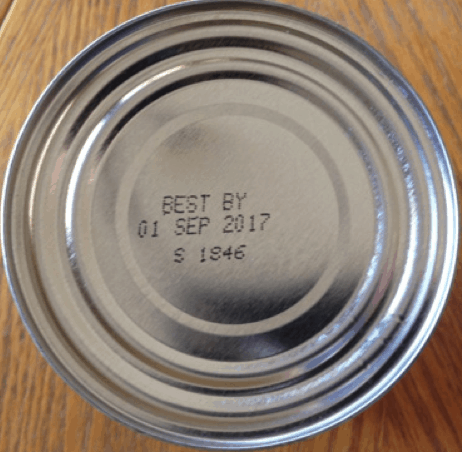 Other food products don’t seem to have any date at all. Confusing, isn’t it? That’s why I thought today would be a good time to bone up on food dating. 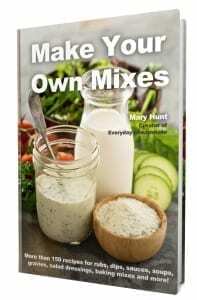 Only baby food and formula?! While most food processors date and code their products, it is the FDA (Food and Drug Administration) that mandates dating. Under Federal law, only infant formula and baby food are required to have product dating. Everything else is voluntary. Meat, poultry and egg products fall under the Food Safety and Inspection Service and dates may be voluntarily applied as long as they are truthful and not misleading. Beyond that, the food industry generally follows certain guidelines suggested by the FDA. Yes, suggested. Phrases like “Best Before,” “Better if Used Before,” or “Best if Used By” tell you how long the product will retain its best flavor and highest quality. You will find these phrases on products like baked goods, cereals, snacks, and some canned foods. 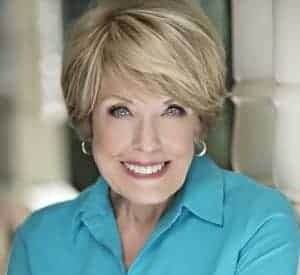 https://www.everydaycheapskate.com/wp-content/uploads/ExpirationDates-1.jpg 359 540 Mary Hunt https://www.everydaycheapskate.com/wp-content/uploads/EverydayCheapskateNewLogo.jpg Mary Hunt2019-01-17 06:47:292019-04-16 09:23:02When it Comes to Food Products—What's in a Date?